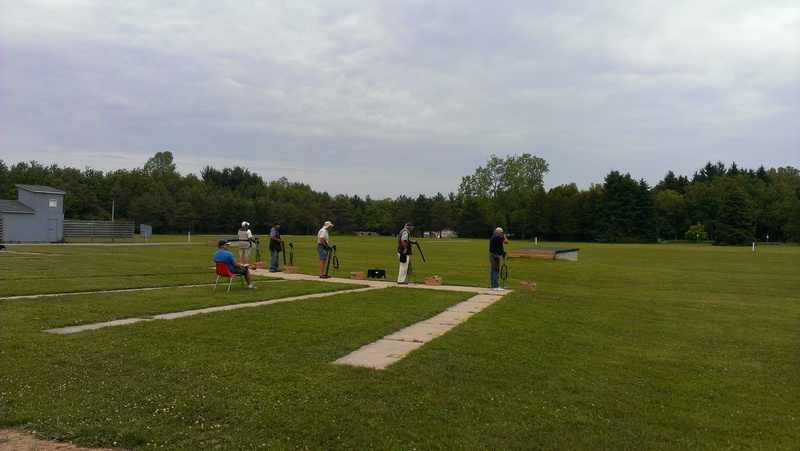 Recreational shooters are the backbone of our sport – and many participants frequently become OPTA champions! 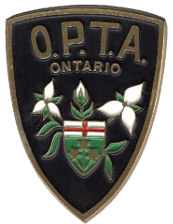 Even if you don’t want the formality of registered ATA tournament shooting, there are still plenty of opportunities to have fun and bring out your competitive edge if you want to shoot trap here in Ontario. Here is a list of various recreational inter-club leagues around our Province in which you can easily participate! We encourage you to contact your local gun club to confirm the dates and locations, as well as to indicate your interest to join their team! Please click here to download the Bronze Horseshoe Trap League shoot schedule and details. Please click here to download the Intercounty League shoot schedule. 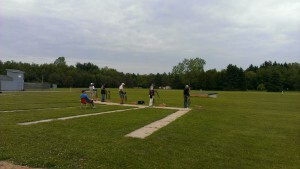 Please click here to download the Silver Horseshoe Trap League shoot schedule and details. Please click here to download the Southern Counties Interclub winter league shoot schedule. Please click here to download the Winter Interclub league shoot schedule.